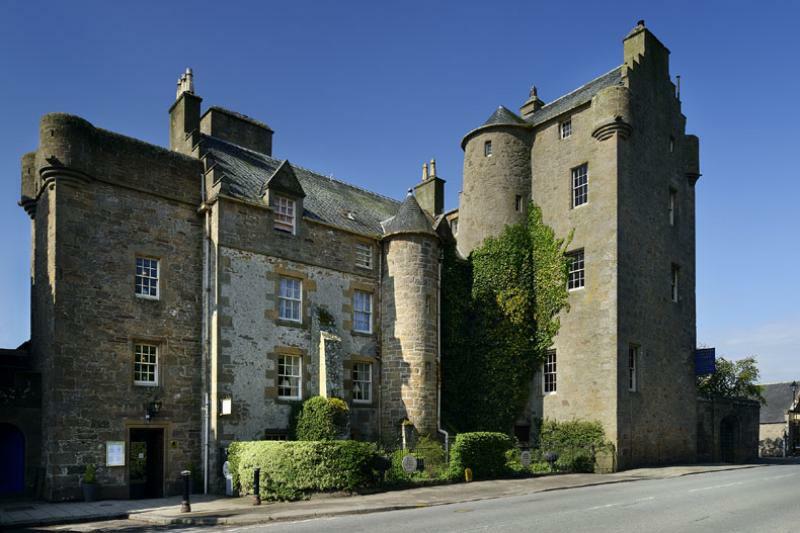 Scotland's Personal Hotels offer you a wonderful collection of hotels in Scotland, not hundreds but a few well chosen hotels that offer a real taste of Scotland. Welcome to Scotland's Personal Hotels where we have been offering visitors a "real taste" of quality hotels across Scotland for 22 years. When booking online from our website you are booking direct with the hotels own online booking system assuring you of the best room rates. A lot of hotels special short break offers cannot be booked online, to book these great deals you might need to call or email the hotel. 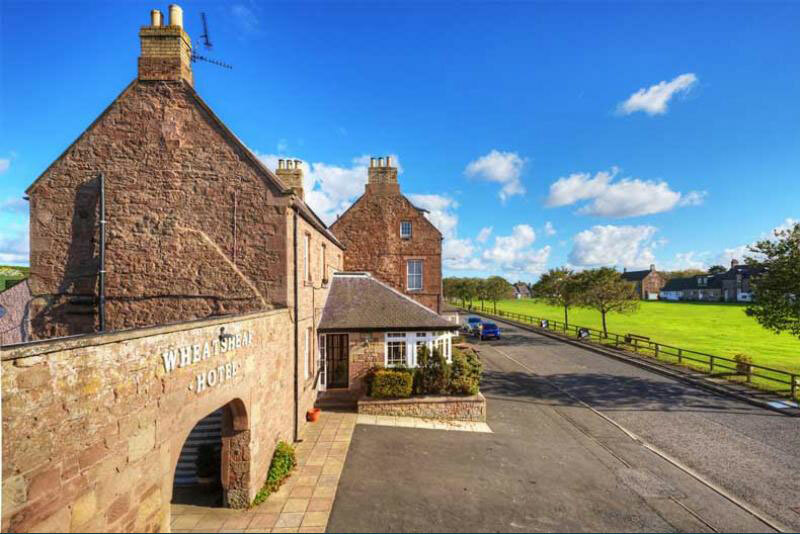 Our hotels offer a warm welcoming atmosphere, comfortable accommodation, traditional Scottish bars, superb food and friendly personal service from the owners of the hotel. 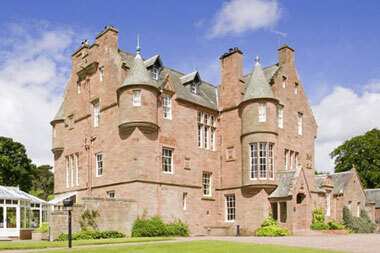 At Scotland’s Personal Hotels you will find a real taste of Scotland. What we offer you on our site? 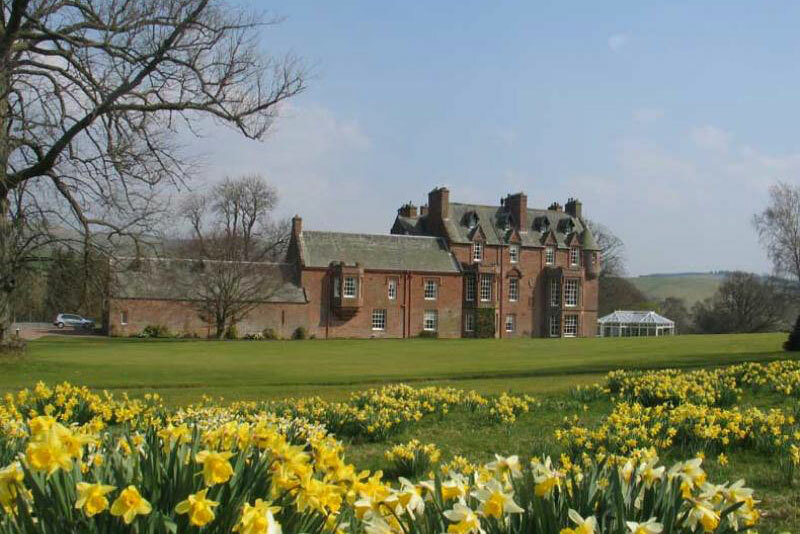 • A wonderful selection, of independent family run hotels across Scotland, ranging from luxury country house hotels to small cosy inns – a chance to “Experience the Real Scotland”. • Best rates guaranteed - Heard it all before I hear you cry!!! On our website you are booking direct with the hotels own online booking system assuring you of the very best rates. 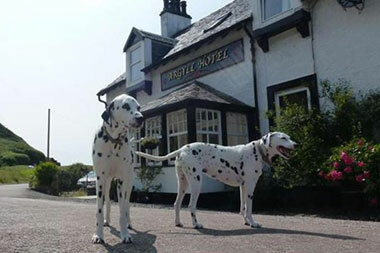 • Dog friendly hotels across Scotland – Do not want to leave your dog at home, no worries many of our hotels are very dog friendly. 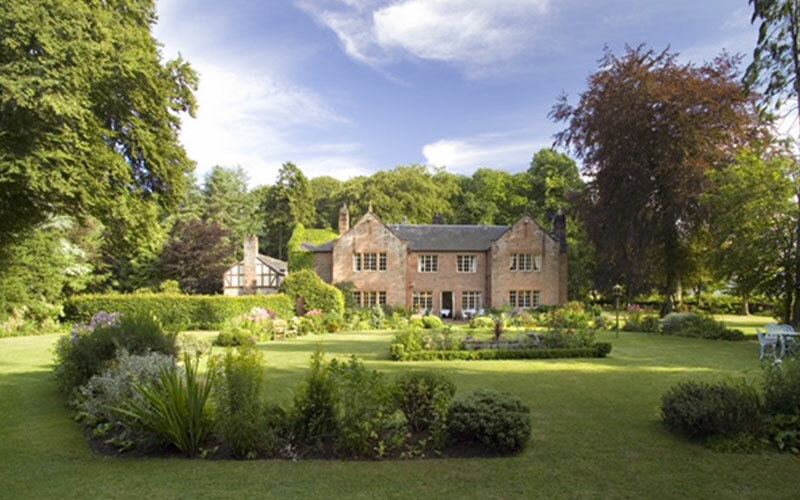 • Fantastic selection of short breaks, including last minute offers, Weekend breaks, Romantic breaks, Murder Mystery evenings as well as fantastic Christmas and New Year Breaks. 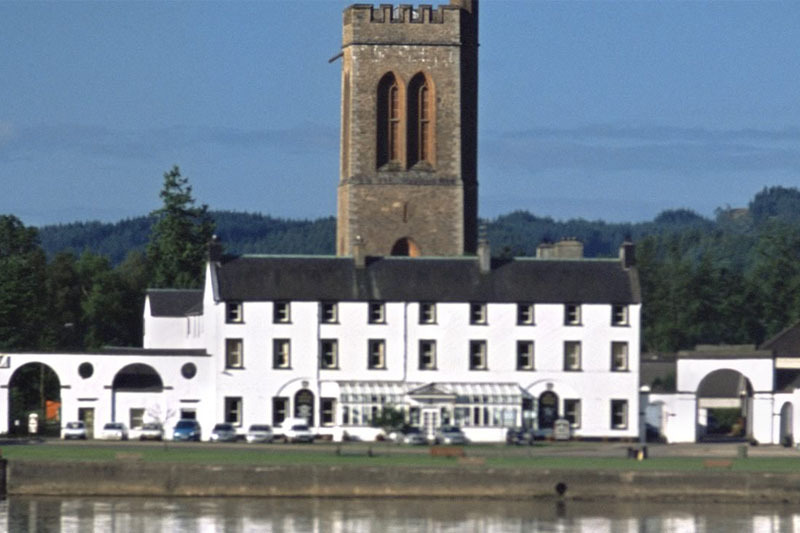 • Hotels with wonderful restaurants serving some of the best food in Scotland. • Stunning wedding venues perfect for small and larger weddings. Wish to take over a whole hotel we can help arrange this for you. • Exclusive Use Hotels for family gatherings to corporate events. • Hotels ideal for the business traveller, conferences and meetings of all sorts. If you are a regular business traveller we can set up corporate rates with individual hotels. Most hotels have meeting rooms ideal for management meetings, training seminars to larger conferences. We have many hotels ideal for Team building exercises. 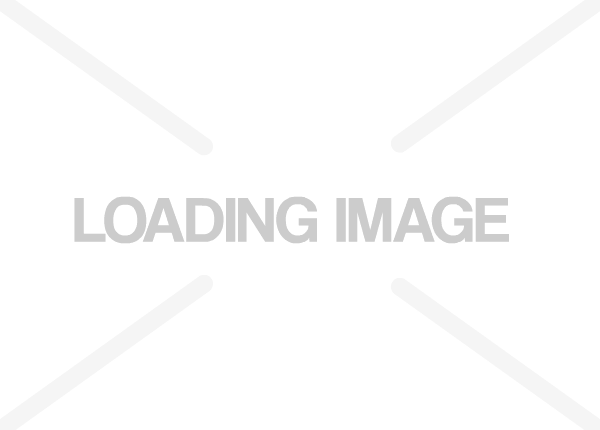 I hope you find what you are looking for on our website, should you have any questions, need some help please just ask, I am here to help you in any way I can. Would you like a copy of our latest full colour hotel brochure click here to get one? When you Book Online from our website, you are booking direct with the hotels own online booking system. To get the best rate at any hotel it is always better to call or email the hotel direct. This way you can discuss exactly what you are looking for in your hotel, any special requests or needs plus you will get the very best room rate. Ideal if you are looking to take your dog with you on your short breaks and holidays. 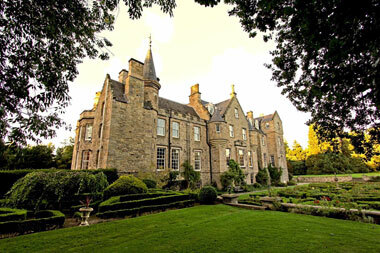 Looking for a wedding venue in Scotland that is just a little bit different? 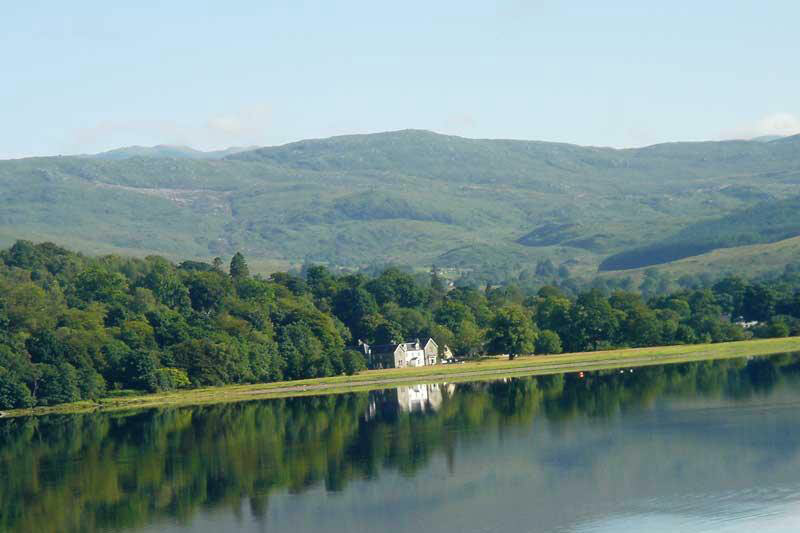 Scotland's Personal Hotels have some fantastic locations, perfect for exclusive use. Check out my blog for stories and local events from our hotels along with my helpful tips for booking online. 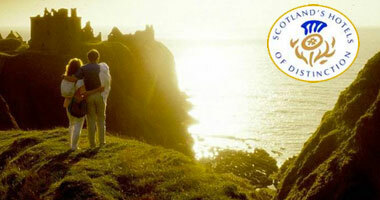 Scotland's Personal Hotels Gift Vouchers available now! the perfect present for all friends and family any time of the year. Browse our regions to see our wonderful collection of hotels in Scotland, not hundreds but a few well chosen hotels that offer a real taste of Scotland.